It is no question Travis Scott has the most fan participation when it comes to his shows, constantly enticing the crowd with his amazing ad-libs and provoking “RAGE” as he likes to call it. 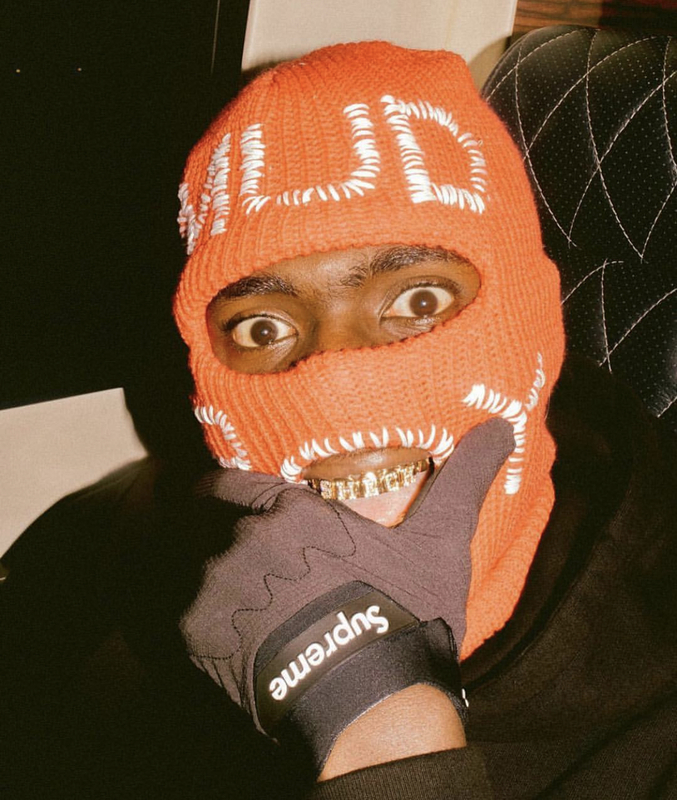 Sheck Wes however whom Travis has said is like a little brother to him is vastly rising to the ranks of Travis Scott ‘esque’ crowd participation as he displays how much faith the youth has in him with his latest visual Wanted. The visual isn’t very complex its actually quite simple, Sheck and a tumult of young rebels running the NY streets having fun in school buses, subways and any where else you can think of. Check out Wanted below now.